Let this be the first post. 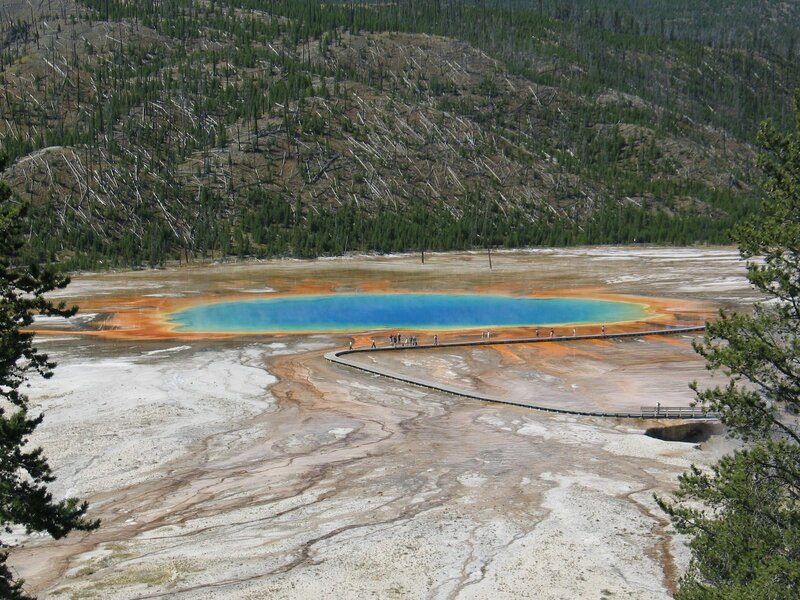 One of my favorite places in the park, Grand Prismatic. This is the from the hill side across the road. Note this is a great place to spot marmots. Thanks Fanny. We are still working out all the details. Hope to have more up soon. keep coming back!